In darktable, selective editing was a long awaited feature. Our development version now allow limiting module effects to a region of the image. Now you can do that in darktable. let take this photo as an example. Here, we will get rid of the fluorescent orange wall. 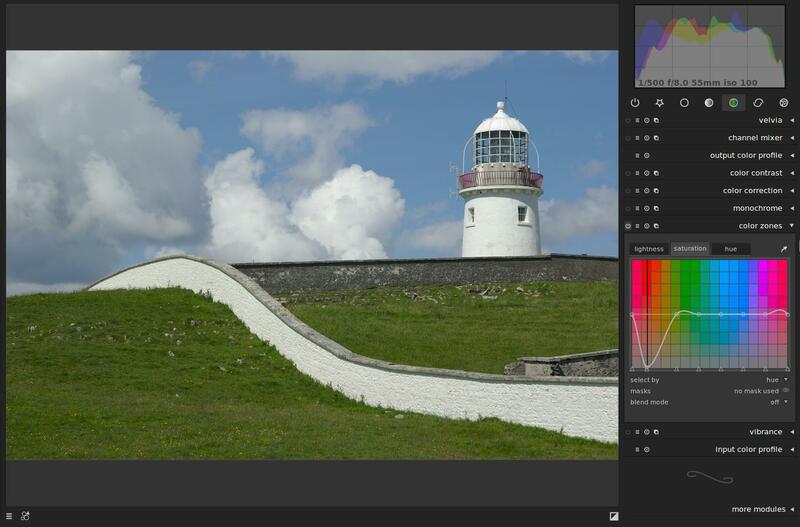 We will use the color zone module to desaturate reds, but doing so would also desaturate the lighthouse railings. We will use masks to avoid that. Right-clicking on a shapes will open a popup menu with all the possible actions. you can change the radius of the circle by using the mousewheel within the circle. right-clicking on a control hook will reset it. 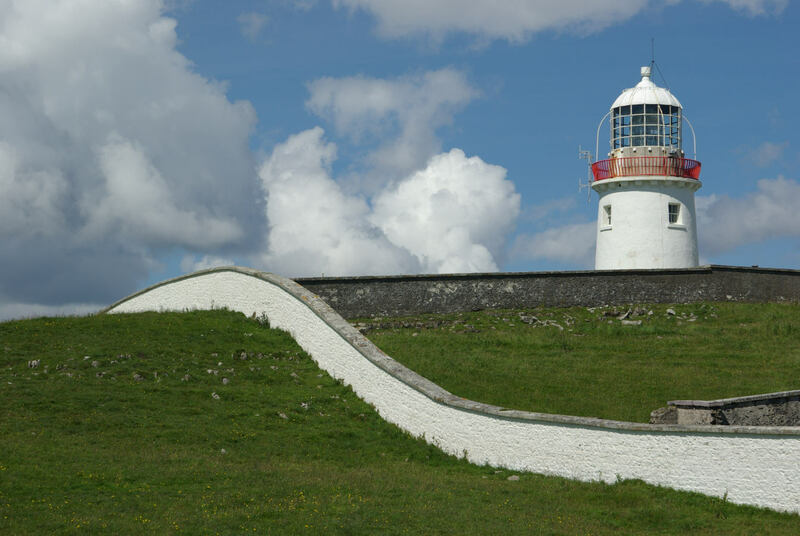 the border width can also be set separately at each control point using the available anchors. The spot removal module is not limited to circles anymore. It can use any shape for advanced cloning. masks are only available in the development branch of darktable. We wanted to share with you the awesome features that are coming but installing the development version of darktable isn’t a trivial thing. Do not use this on production work. Can believe this day has finally came! Now just got to wait for a few more ¿weeks? ¿months? Anyway, AMAZING work. Darktable has become the best opensource RAW editor and one of the best OSS in their category, like Firefox in web browsers, VLC in video players, XBMC in mediacenters, etc. Congratulations and THANK YOU for your work and effort. Is so beautiful that a creative tool this great is free and available to everyone. Many thanks for that much wanted feature ! Oooo, it's the best news! In what version of darktable will be masks? I just gave this a try... I am flabbergasted. Great work! Wouldn't it be better to create something like "Conditional mask" instead of having similar functionality it in two separate places? The feature I most waited. Oooh la la I can't wait this!!! Selective masks + conditional blend will be a killer combo!! This new mask feature is almost too much awesomeness. 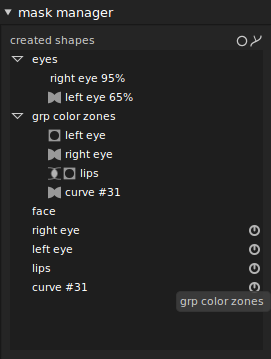 I wonder: with this feature in place, will full retouching and clone brushes become possible? Seems like they'd use a similar infrastructure to reconcile selective operations with non-destructive history-based editing. In any case, I'll jump to current svn right after I've cleared my current work queue. Thanks heaps for creating and sharing darktable! Wow, this is the single most important thing thats missing right now. Looking forward to it! Wicked addition! Will there be the option to include masks within Styles, I know strictly speaking it perhaps doesn't make sense but can do when processing a sequence of video frames with static content, locked off camera. One day maybe even keyframed tools for working on the increasing number of raw video shooting cameras likely to start appearing like the Blackmagics. Nothing is moving on AfterShotPro, and adding masks to Darktable is a tipping point. Learning a new RAW editor is a lot of effort, so I've only done a little with Darktable. I have the development PPA up and running. The "mask" is available, but I'm not sure how to use it. I can create a mask, but nothing that I change (e.g., exposure) seems to apply to the mask. Could you give a little more detail on using a mask, for those of us getting comfortable with Darktable ? Jack, you can't use masks for exposition, but you can use them for levels and Lab curve. If I understood correctly — masks can be used with the modules with which we can use blending modes. Thanks BigDogs. I'm really only looking for a RAW editor with masks/layers. I'm looking to set the total image exposure in a wide gamut that can then be converted into a jpg/tiff print. Masks are mandatory to set up the entire image. As for touch-up (like removing power poles), I think that can be done in GIMP for the jpg/tiff print. I'm going to play with some RAW images in AfterShot Pro, and then in Darktable. If the results are equal (or, better, of course), then I'm going to be a Darktable fanboy. Great feature! It complements Darktable in a very professional way. Go ahead and make it into the stable version. Thanx for the effort you all developers put in Darktable. That's awesome! Thank you for the great job. This is a great feature and mark the beginning of Darkroom as a professional tool. The mask feature work already really well. The problem is that when I select a object it would be great if it could "snap" to contrasted part objects so it could be easy to select a mountainrange, leafes, faces, eyes and so on. I also hope it would be possible to mask straight lines, paint layer masks and paint mask lines. But so far it's a good beginning with this tool. This is really a major feature! Been waiting for this for some time now :-) Thank you very much and keep up the good work! Unfortunately, with so many artifacts, masks unusable. Hopefully in the stable release such will not be. We would really like to care about this issue. Could you please open an ticket in www.darktable.org/redmine? Please add a link where we can download your raw file and also attach the XMP file leading to the issue. i am total noob for Photography ...working on my e com site..because of budget contraints...This is really going to help clear some artifcts on the images.. Thanks! It's totally fixed in current unstable version.I'm happy! This is amazing. DT is now ready for professional use. many thanks for the developer's effort, I will wait for it. Very, very impressed with DT, and this mask feature has won me back to it. I have bounced back and forth between Photivo, Rawtherapee, and DT for the past year, but always recognized DT was by-far the most ambitious overall, having unique features (like blending available in every module) that eventually would make it indispensible. But RT kept getting me back for technically trivial yet practically essential reasons that made workflow faster. For a start, being older, it is simply more clearly organized. For another, the large number of very useable presets accessible through a simple scroll box also helped me learn how to use it. And one last technically trivial and yet surprisingly critical difference: to adjust sliders with the scroll wheel in RT, i need to hold the Shift key. THIS IS GOOD. Why? Because (particularly in Ubuntu, where the blasted window scroll handles disappear unpredictably), i found that in both DT and Photivo, trying to move through modules using the scroll wheel was constantly inadvertently adjusting sliders, and i was wasting time and focus simply trying to "navigate safely." Yes, idiotically small gripe, and yet when i needed to work fast, it really did make it a no-brainer to "just use RT." Well, i hit a limit with RT yesterday that made me re-open DT, and to my surprise, it was not only better organized now (including the "leave only one module expanded" option - should be default! ), but this masks ability is ridiciulously powerful. Well done. Now i'm going to gripe more about navigation/organization nusances, but that's only because DT has definitely taken the lead :-) Keep up the great work, folks. Well done guys. Selective editing is certainly something Darktable needs. Very excited to see this come out in the stable packages! Keep up the amazing work! This is truly great guys, thank you. I did manage to lose the drawn mask a few times until I got used to it, perhaps I right clicked twice in error? How is date for release stable version with this feature? When we can use it in darktable? was wondering if its possible to create a mask from a channel ?